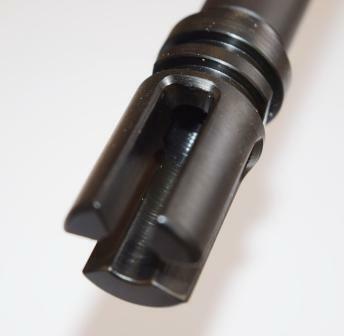 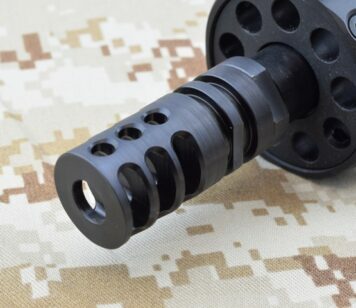 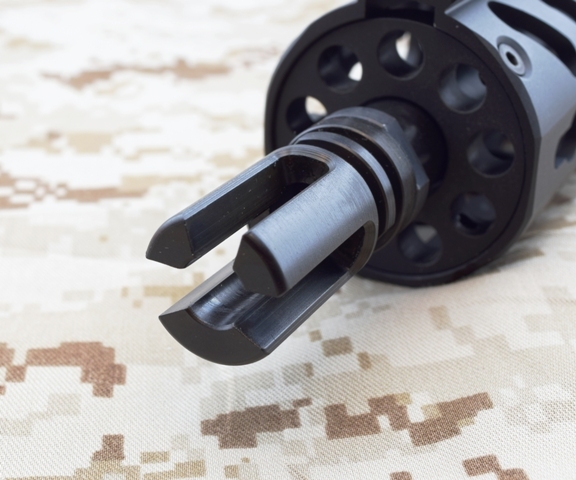 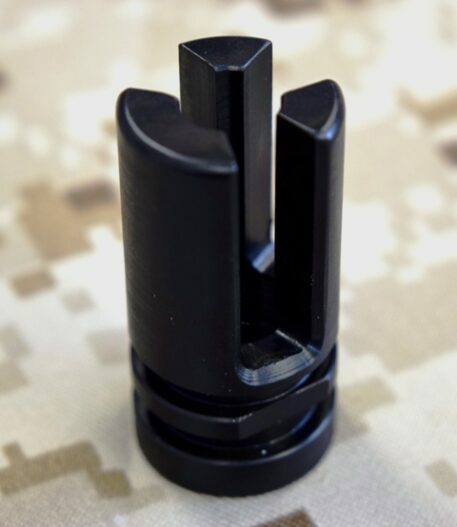 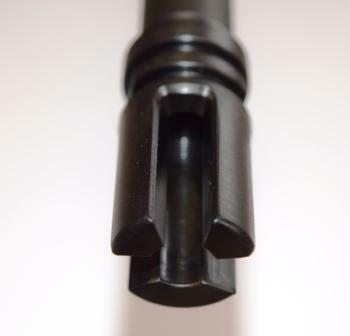 The recon muzzle brake offers significant recoil reduction. 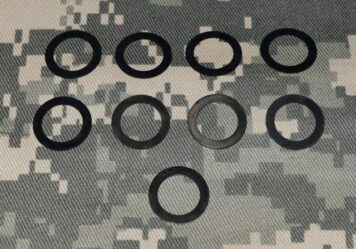 Crush washer included. 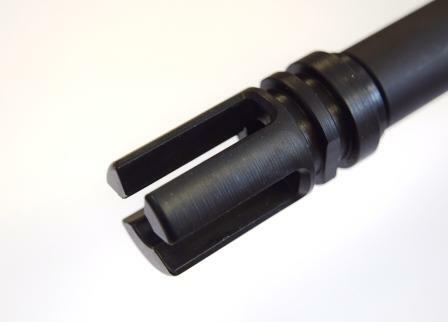 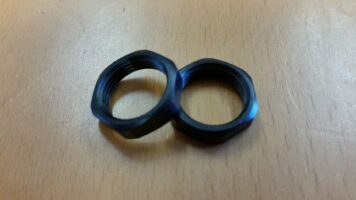 With a black oxide finish. 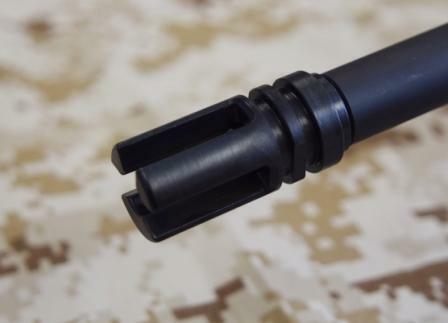 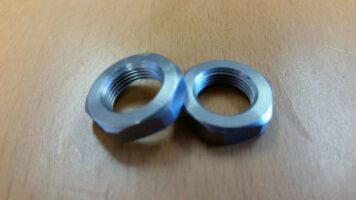 For 1/2 x 28 threaded barrels.